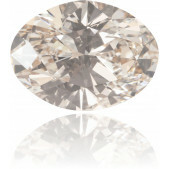 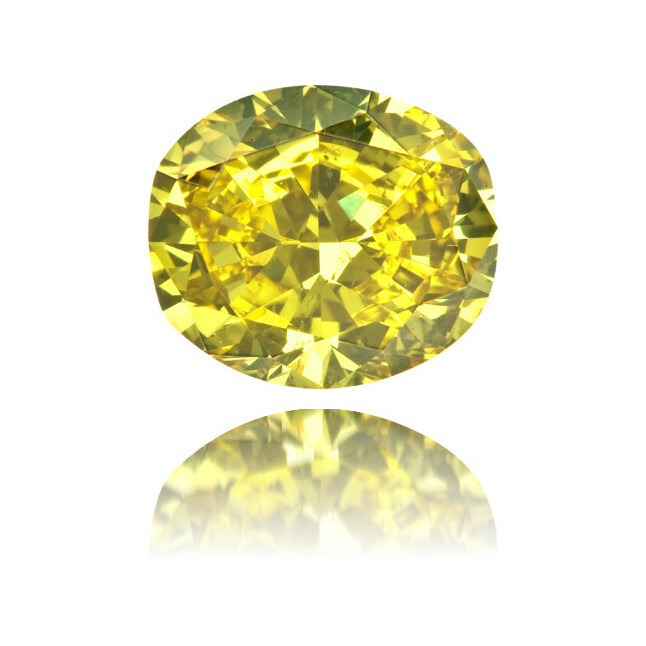 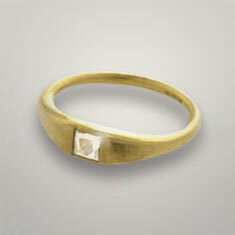 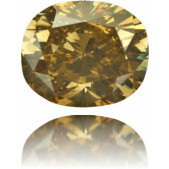 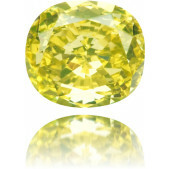 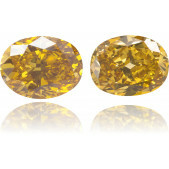 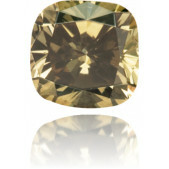 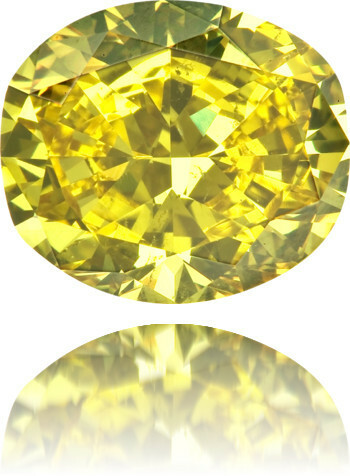 Lovely fancy deep brownish greenish yellow diamond, 2.10 carat, oval cut and GIA certified. 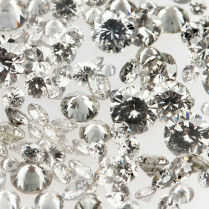 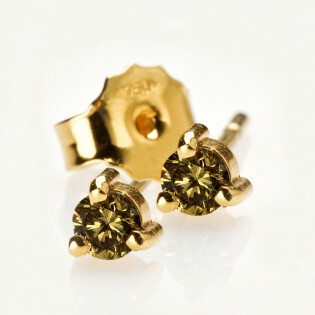 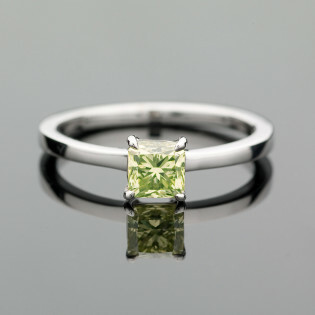 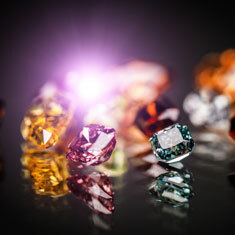 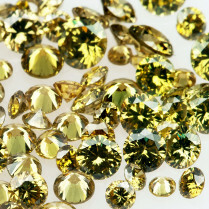 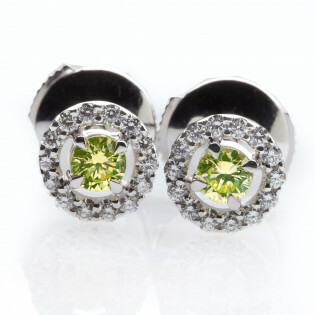 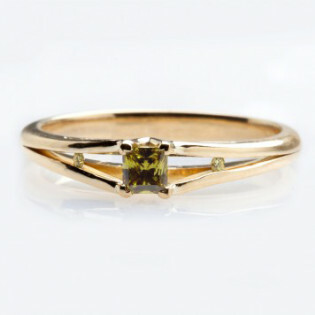 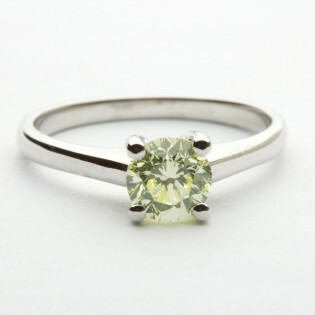 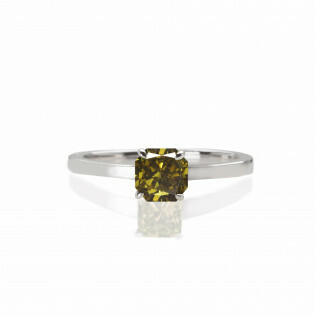 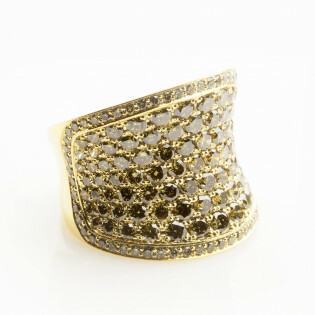 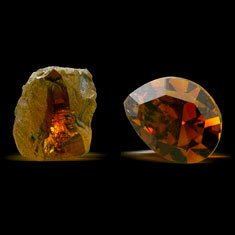 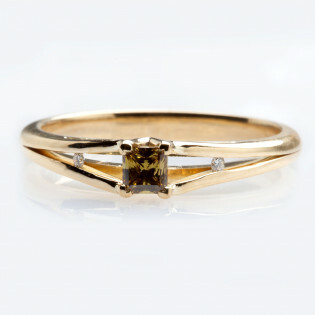 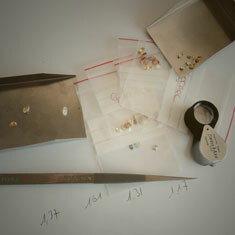 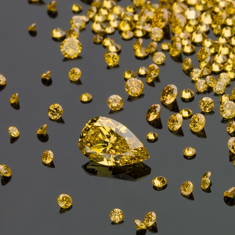 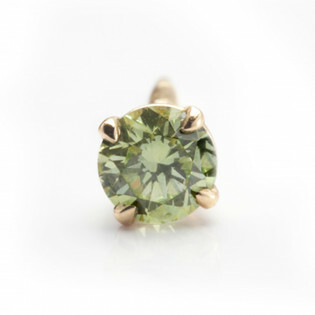 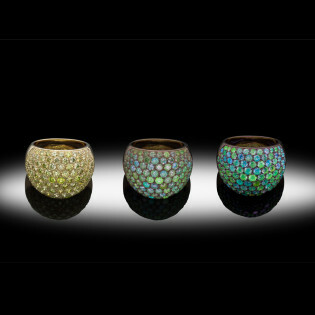 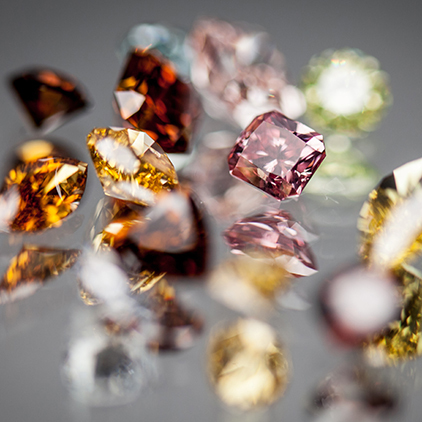 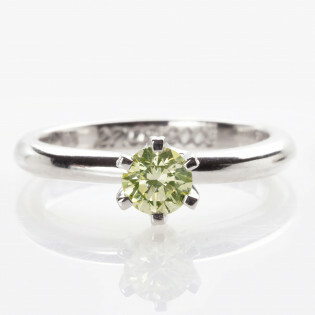 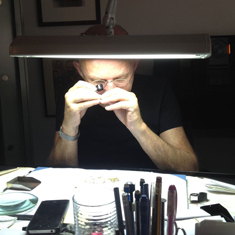 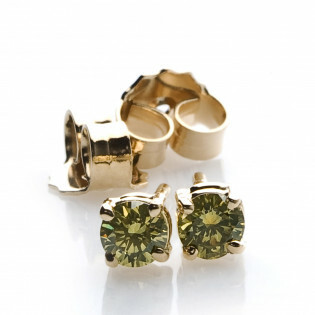 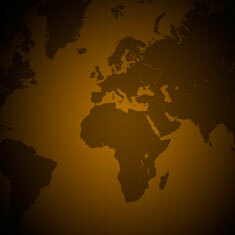 This diamond has a very special color: dark green and dark yellow. 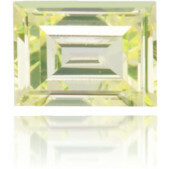 It is a magnificent piece. 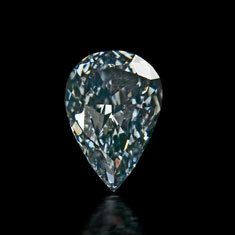 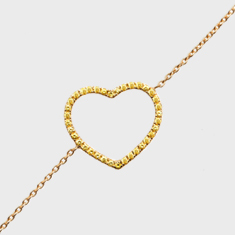 What a beautiful jewel one could do with it.